Why is the van labeled as Sportsmobil, rather than Sportsmobile? 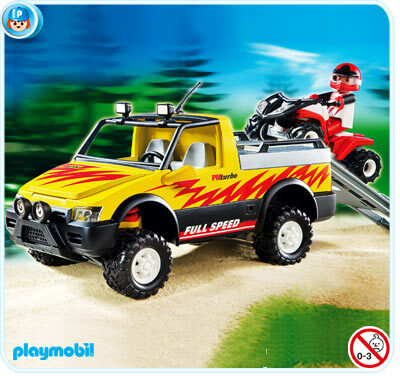 Maybe.....the missing "e" spelling of "Sportsmobil" is meant to be along the lines of those kid's "Playmobil" toys? Hi, does anyone know if this van is for sale still, as well could anyone tell me if the vehicle would require ULSD since it is a 2007, or would the diesel in Central America be fine. Thanks for the help. I seem to recall coming across it once again very recently via SearchTempest.